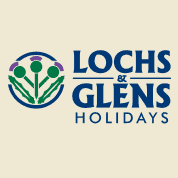 Lochs and Glens Holidays is a family owned company, established in 1979. Working closely with Lochs & Glens we operate most of the companies tours from Scottish pick-up points as well as providing additional coaches when required. 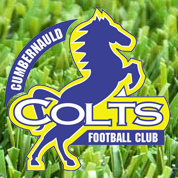 Cumbernauld Colts FC are a football club with teams of various age groups. We’ve been providing European coach transport to Cumbernauld Colts FC for over 3 years, transporting the teams, coaches and kit to Holland for various matches. 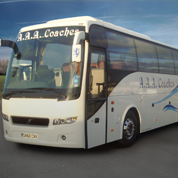 AAA Coaches are one of the largest coach hire companies based in Edinburgh. We regularly work with AAA Coaches, with both companies covering work for each other when required due to high demand for coach hire services provided. 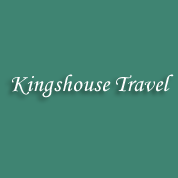 Established in 2004, Kingshouse Travel operate a large range of coaches. Kingshouse Travel, our sister coach company operate a large range of coaches. Kingshouse Travel also own the Kingshouse Hotel & Holiday Cottages. 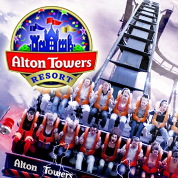 Alton Towers Resort is the UK's most thrilling theme park and packed full of fun. Working closely with the Alton Towers Resort we operate Package Coach Trips from Scotland for Groups and Schools and offer some of the best value packages. 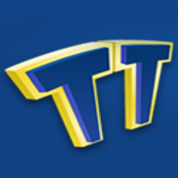 TowersTimes is the unofficial guide to the Alton Towers Resort. We regularly work with TowersTimes who provide useful information for our customers, allowing them to make the most of their visit to the Alton Towers Resort.